Hicks Hiking: Maligayang Pasko, Little One! It’s Christmas Eve today, and I’m just not in the Christmas spirit. I really expected to be, but I’m not. I really should be. After all, Jake is home safe. Our family is under one roof, all together and all in good health. We’ve trimmed the tree and lighted the house. All the presents are wrapped and under the tree. A stream of Christmas cards has been filling our mailbox for weeks. All of the key components of holiday cheer are present, and yet cheer is not. And it’s my own fault. My heart convinced my head that my big gift for Christmas this year would be news. ‘We’ll finally hear about the newest little person joining our family!’ I convinced myself. Despite the fact that we won’t even hit the average wait time until April. Despite the fact that I’ve been working in the Philippines for nearly a decade, and I know that government slows to a halt in December. Despite, despite, despite. Against all reason, I was simply convinced—our little person is out there somewhere, and this Christmas I will finally get to learn who our little person is. I was wrong. And it’s deflating. My heart is aching, not just from the disappointment, but also from knowing that our Little really is out there somewhere, passing yet another Christmas without a family. 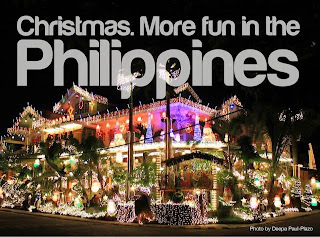 Generally speaking, caregivers in the Philippines are extremely loving and attentive to their charges, so I’m not worried about an unhappy Christmas for Little. But it hurts my heart to think about a Christmas passed with a void; Christmas as a lone piece of a far-away a puzzle. Christmas passed longing not for Santa, but for nanay (mommy) and tatay (daddy) and kuya (big brother). When we’re right here!! So now, what I’m yearning for this Christmas is peace. Lord, let me lay down the disappointment. Lift the sadness from my heart. Help me focus on the now, and allow the future to come to me when it will. 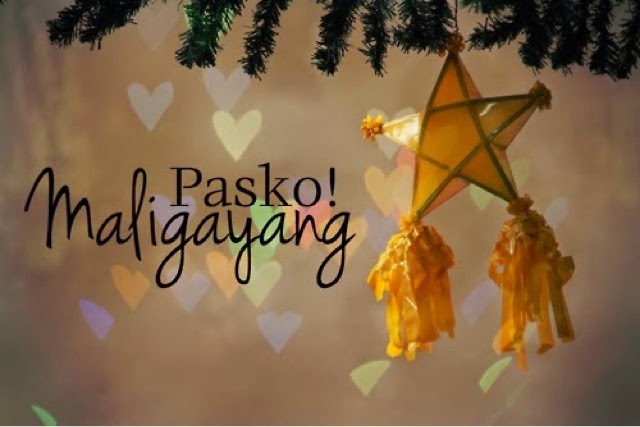 And to my Little, wherever you are, Maligayang Pasko sweet angel! Merry Christmas! Maybe next year you will spend it with your family. This is so sweet, Reda! Your Little One is so lucky to have you one day! Hugs!